Business assets are connected in a complex system, pulling in big data from the Internet of Things (IoT). The advancements of recent years have made it easier for businesses to use this technology, especially when it comes to asset management. 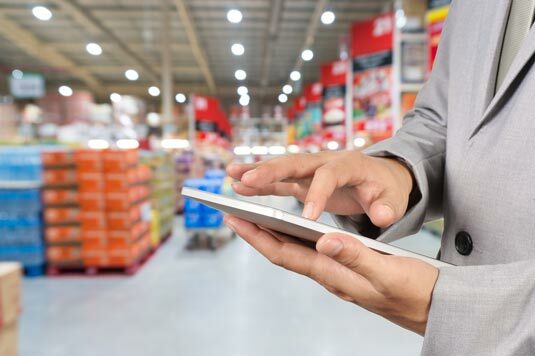 With award-winning asset management solutions from Go Technology Management, you can fully control your supply chain, optimize your asset utilization, and track your assets anywhere. We can help you make smart decisions based on insights and analysis. 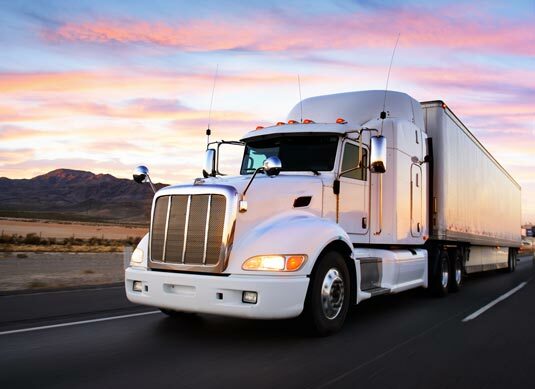 The financial and operational environment in the trucking industry is becoming even more challenging. Supply chains now require the integration of multiple players from across the globe, which means businesses need to improve the coordination of their fleet. Our asset management services for your shipping containers and trailers, therefore, are becoming critical to success. We attach a shipment asset monitoring device to your fleet, which gather data from sensors that track the condition of the container and the contents during the trip. Our 4G monitoring device come with advanced features, including LTE/HSPA+ Category 4, GPRS Class A, GPS, Solar, and Extended temperature (-40° to 158° F, -40° to 70° C). The innovative device also includes a protective case, so that it can survive in marine and desert environments. The data the device collects will be sent to the cloud so you can access it and support the needs of your business—in real time. Make every gallon count with our storage tanks asset management solutions. We install monitoring devices on each tank, which measure the tank level, and send and process the data through the cloud. Ideal for the oil and gas industry, this solution lets businesses monitor storage tanks that contain oil, chemicals, and compressed gasses. That means you can deliver more per stop, and optimize your supply chain. As the leading asset management solutions provider, we understand that fleet, logistics, and operations businesses like yours depend on your supply to make deliveries on time. Now you have near real-time visibility into your tanks’ fill levels remotely, streamlining pickups and deliveries. This eliminates the need for manual inspection, which then significantly increases your operational efficiency. 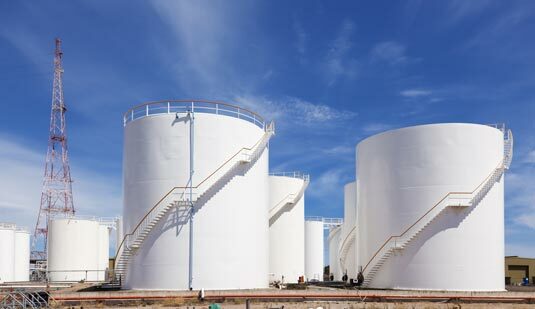 Our asset management solutions for storage tanks support any tank level monitoring method. And with no upfront hardware costs, you can achieve a high return on investment (ROI) quickly. Save money by driving safely. This is at the core of our usage-based insurance. This new model uses driving behavior data, and transmits it from a state-of-the-art device installed in the vehicle. The captured information goes to a remote program, which you can use to analyze driving patterns and promote safe driving, as well as reward customers with lower premiums for practicing safe driving. Using the Internet of Things (IoT) and the power of wireless technology, we can help you create the program where the data goes, which allows you to collect relevant and useful driver information. 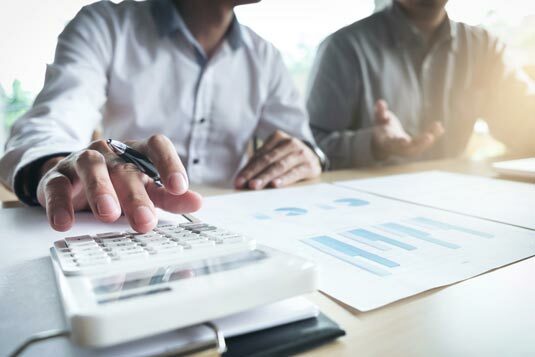 The program can also help you develop new ways to assess driver risk, change the way you interact with policyholders, and elevate your insurance offerings. Trust Go Technology Management wants to lighten your load with our equipment management solutions. With our help, collecting and maintaining accurate records of your fixed assets will not be as time consuming and as expensive as before. 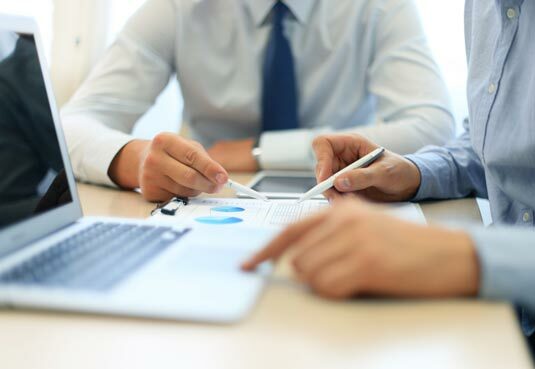 You can increase organizational accountability, reduce the need for write-offs, facilitate trial layouts, and execute simple moves and changes. It will also be easier to minimize your equipment loss while maximizing your asset control efficiency, as well as analyze the financial impact of your inventory. Already one of the most comprehensive asset management solutions to date, our platform gives you a 360-degree view of the total equipment status anytime and on just about any device, thanks to IoT and wireless technology. From harvesters and skyscraper tower cranes to underground drills, we can help you monitor your assets. For more information about the features and benefits of our Asset Management Services or if you want to become a partner, call Go Technology Management today. Access the broadest range of innovative mobility expertise for your business. Increase productivity with the latest devices on our powerful LTE network. Store, manage, and share content online in a highly secure cloud. Provide highly secure, digital workspaces and access to resources virtually anywhere.